In Michigan voters voted to enact Proposal 1 which allowed for the recreational use of marijuana and the establishment of authorized marijuana dispensaries. Michigan marijuana security is a key component marijuana dispensary owners must take into account when operating their business. Specifically, dispensary operators must bear in mind the need for an effective security apparatus to protect their business from crime and to fall into compliance. Michigan marijuana dispensaries can look towards their neighbors in the west in states such as California, Colorado, and Washington for an understanding of how security surveillance cameras are an integral part of operating a dispensary. Michigan marijuana security is a must for the throngs of upcoming investors flocking to Michigan to find success in operating legal marijuana dispensaries. This lucrative business, which generated nearly 2 billion in revenue in the state of Washington in 2014, is required to be in compliance to be successful both legally and financially in Michigan. Although it is a lucrative business, marijuana dispensaries must contend with a number of challenges that are unlike any other business or industry. One challenge is the policy of national banks to refuse to handle the funds made by marijuana dispensaries. This refusal by national banks means large sums of money must either remain on-site at the dispensary or transported to another safe location. Obviously, this makes dispensaries requiring Michigan marijuana security to be a target of crime and theft. The threat of robbery and burglary is extremely high for dispensaries and employees are also at risk of encountering violent criminals. Furthermore, states that have legalized marijuana dispensaries require these businesses to install security cameras to comply with strict cannabis compliance regulations. Fortunately, adopting security camera surveillance systems for cannabis dispensaries and grow facilities is a long-term investment that can ensure the business is protected while also staying compliant. This investment can not only protect your marijuana business and its employees twenty-four hours a day but also provide useful applications to keep your business successful. (i) Possessing more than 2.5 ounces of marihuana within a person’s place of residence unless the excess marihuana is stored in a container or area equipped with locks or other functioning security devices that restrict access to the contents of the container or area. Today, surveillance cameras are easy to install and come in a wide range of designs that can work in specific environments. Whether its a low light environment, a parking lot, or a secure room there is an ideal camera to protect it. Cannabis dispensaries and grow facilities looking to adopt Michigan marijuana security camera systems can also benefit in little-known ways which can promote a productive business and improve the way they market products to their customers in the most strategic way possible. 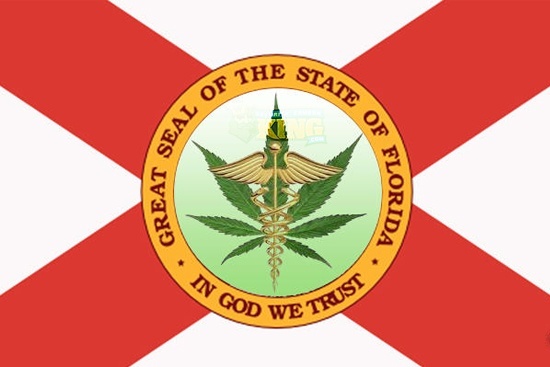 Below, we will explore these benefits, but first, we will examine the typical security camera requirements dispensaries and grow facilities need based on the legal requirements in other states that have legalized the recreational use of marijuana. There are certain security requirements necessary for a dispensary or grow facility to have sufficient Michigan marijuana security at their property in order to remain in compliance. A better understanding of what these businesses need following the passage of Amendment 64 can best be understood with the requirements other states who have passed recreational marijuana laws, too. 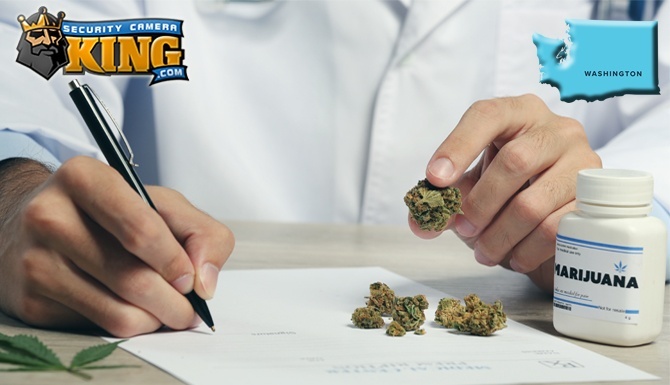 In those states, it is required that any facility that acts as a dispensary or grower must have a DVR or NVR that can be accessed from the internet and includes video footage that has an accurate time and date stamp. The DVR or NVR must also be contained within a protective case that cannot be tampered or accessed by unauthorized individuals. 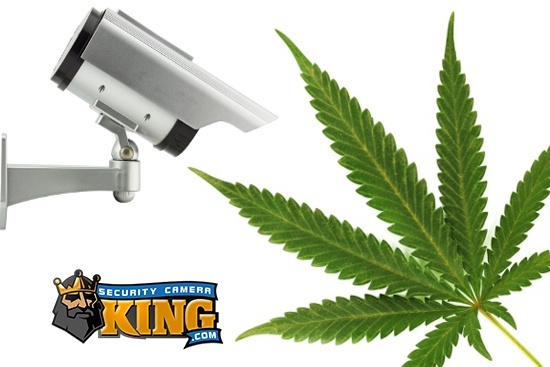 Modern Michigan marijuana security camera systems come equipped with DVR and NVRs that can be easily remote accessed through an internet connection anywhere in the world. Authorized marijuana dispensaries and grow facilities can receive notifications during closed hours of suspicious movement within the camera’s view. This innovative feature can provide peace of mind for dispensaries and growers throughout twenty-four hours a day but also provide an added bonus for owners and investors with multiple locations. These individuals can save valuable time and money by removing the need to physically visit each location. Along with the DVR and NVR requirements and cameras used in Michigan marijuana security for cannabis dispensaries and grow facilities, these businesses must also have their security cameras positioned in a way that properly can record footage of the premises’ perimeter in order to monitor vehicular and pedestrian traffic in both directions. Fortunately, it is easy to install most modern security cameras and position them to capture a clear picture of the perimeter traffic. Some of these innovative camera systems can also be controlled and can focus in on certain positions to identify movement. This gives growers and dispensary owners the ability to identify possible threats from around the perimeter and get a better understanding of customer and employee foot traffic. Retail locations like cannabis dispensaries typically require fixed cameras that can identify all activity within twenty feet of all points of egress. They must also be able to produce video coverage of all the sales areas where cash registers are located and money is exchanged. Michigan marijuana surveillance cameras come equipped with the ability to produce high-resolution imagery that can identify everyone within its field of view. This is important because security cameras in dispensaries and grow facilities require a certain level of quality. Fortunately, modern surveillance cameras typically come equipped to produce high-quality video feeds while also being affordable at the same time. This is because of the constantly advancing technology found in the modern surveillance industry. Growing facilities have their own unique requirements and when it comes to ensuring the security of the property and its employees. These facilities need security cameras capable of providing video in low light environments. Furthermore, surveillance cameras must be able to monitor all the entrances from the outside and inside while also easily capable of identifying individuals inside the building. The cameras must also be positioned to cover all approaches to the premises and the areas in which marijuana is being grown and all the activities involved in the care of the marijuana plant including waste disposal.